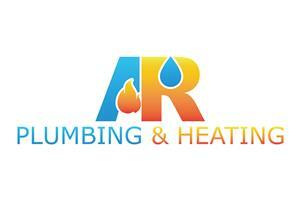 A R Plumbing & Heating - Central Heating Engineer, Plumber based in Harpenden, Hertfordshire. With fully qualified, fully insured, Gas Safe Registered plumbers, you can have confidence that all our work will be carried out to the safest and highest quality. Please call for advice or a free, no obligation quote.